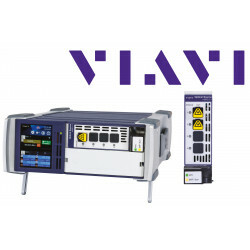 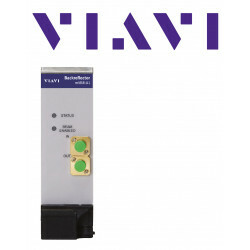 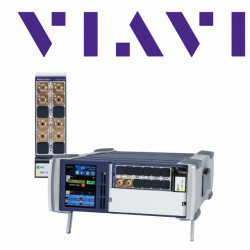 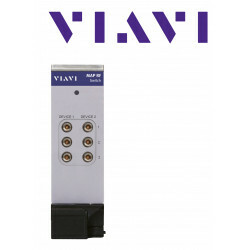 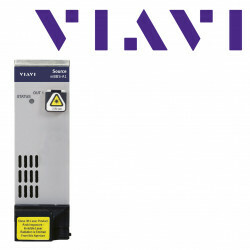 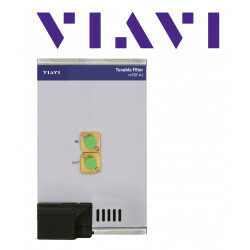 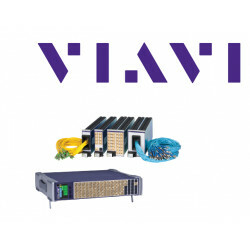 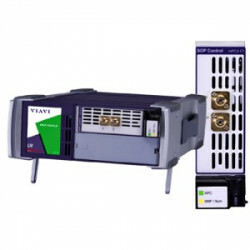 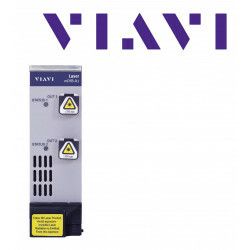 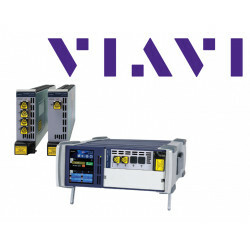 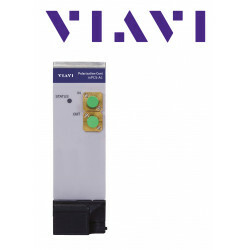 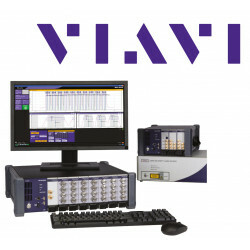 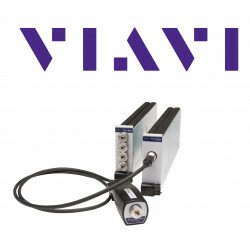 Viavi Utility Box (formerly JDSU) is designed to integrate passive optical components into the optical test platform MAP. The Multiple Application Platform (MAP) Utility Cassette is designed to simplify the mechanical integration of passive optical components for test sets. 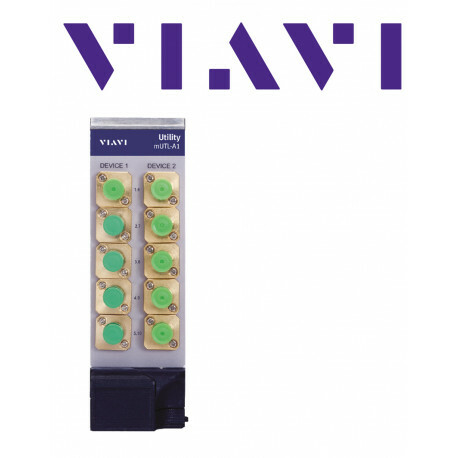 It is a highly configurable cassette that contains passive optical devices such as 1 x 4 splitters, 1 x 8 splitters and taps. 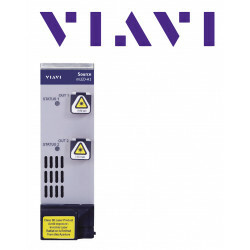 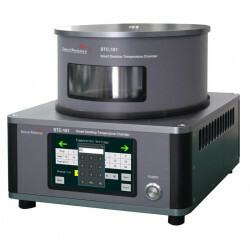 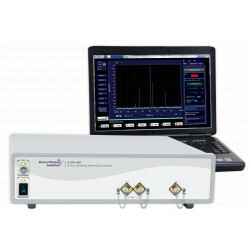 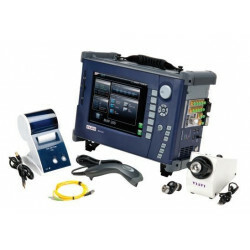 It supports angle or flat polish connectors and single-mode (SM) and multimode (MM) fibers. 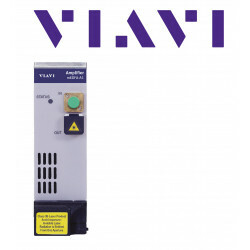 A blank cassette is available for mechanical mounting of components such as isolators, circulators or fixed attenuators. 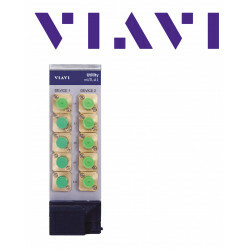 The cassettes are supplied with mounting hardware and up to ten bulkhead adapters for ease of integration.